With almost 20% of world’s population and only about 6% of global freshwater resources, China’s water sector is a high priority area for the 12th Five-Year Water Resources Development Plan. 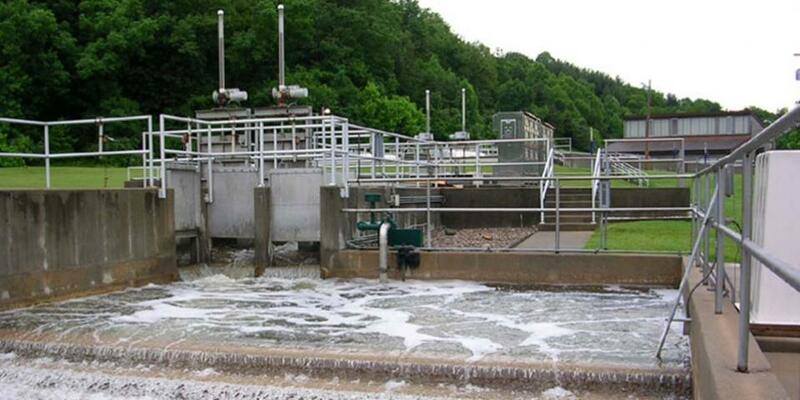 Urbanisation and rising environmental awareness are driving rapid growth in urban water supply and wastewater markets. At the same time, water resource restrictions and concerns about food security have underlined the need for water efficient agriculture and irrigation. Together, these markets are estimated to be worth EUR 60 to EUR 100 billion a year over the next ten years. Europe, in comparison, has managed to transform from an industrial society with a severely degraded aquatic environment to a society with a greatly improved and functional environment over the last four decades. China is keen to learn from European methods and engage experienced experts and companies, yet there are many political, regulatory and cultural barriers to overcome. Low water tariffs, complex planning and procurement procedures and IPR issues are among the biggest challenges for foreign companies to tackle. For European small and medium-sized players in the sector looking to tap into China’s water market, finding niche areas and approaching the market with proven strategies for success is vital. Emerging areas such as decentralised water and wastewater collection and reuse, water recycling and desalination, as well as sludge management offer more promising opportunities than utility and basic water resources markets. This report provides an overview of the existing market situation in China’s water sector, reviews these opportunities in the areas of water resources, urban water infrastructure and industrial water use and then identifies particular features of the water market and procurement processes that EU SMEs will need to consider to gain a foothold in this market.